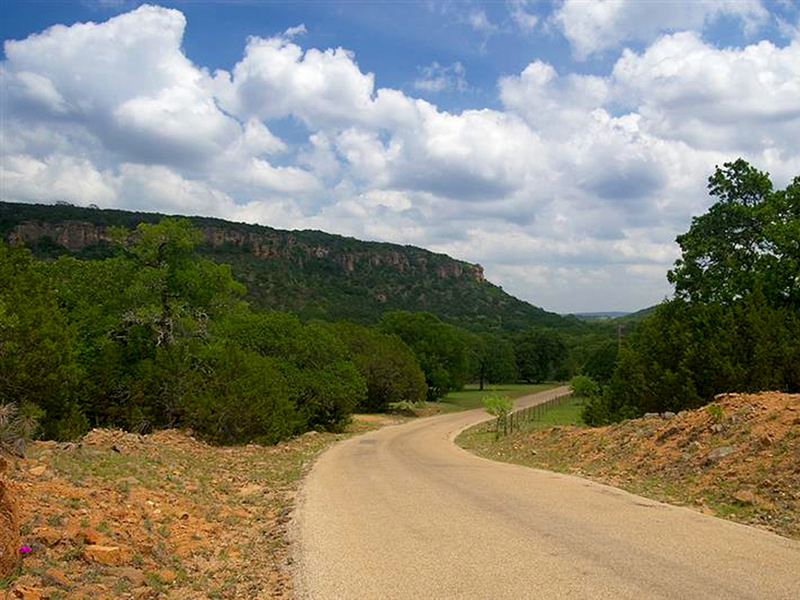 Enjoy a 32-mile loop on one of the most classic rides in Texas. Willow City, 12-miles northeast of Fredericksburg, Texas is the hidden jewel of Gillespie County. This 75-person town is the gateway to the Willow City Loop, a 20 mile Texas Hill Country backroad. The road is known for it's breathtaking wildflowers during spring season with seas of Texas Bluebonnets, Indian paintbrushes, and other native species of wildflowers. This is one of the most breathtaking bike rides (as well as motorcycle and car rides) in the Lone Star State. The Willow City Loop's more than scenic bike ride will take you through some of the prettiest Texas Hill Country in the State. The narrow, rough, winding road has no shoulder, and is sometimes known for cattle jumping out in front of you over the occasional cattle rail. Be careful during wildflower season as there are many tourists on the sides of the road taking photos of the landscape. Be sure not to venture off the road too much, because the entire stretch is surrounded by private property. 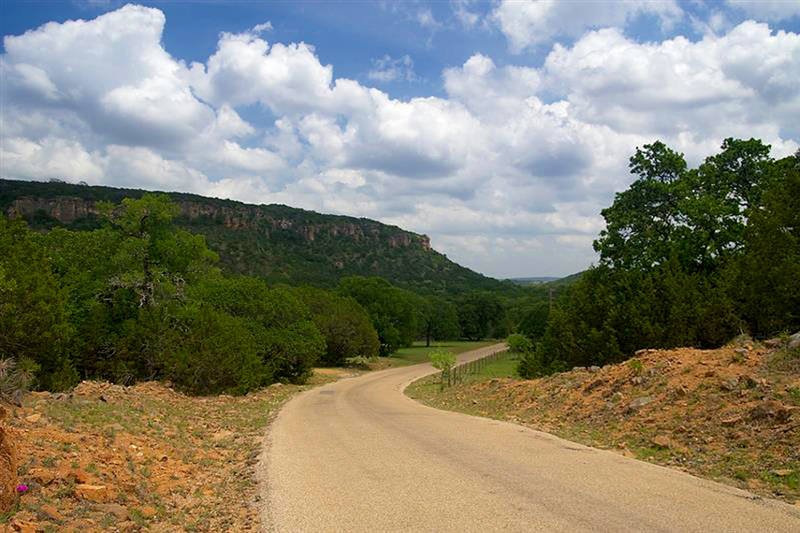 Cyclists will soak in the Texas beauty that spreads out before them. It's not a difficult ride, so riders of all levels will enjoy the route. Summer is usually too hot to comfortably bike this road unless you go very early in the day (dusk isn't advised because you will be less visible). From Highway 16 go east on FM1323 to the "Knot in the Loop" Saloon. This is a cool rustic bar to start and finish your ride; get some food before and some drinks after! When you get into Willow City be sure to stop by "Harry's on the Loop" to chat with Harry and get a drink or a pulled pork sandwich for lunch. This ride is a Texas native favorite and will surely become one of yours too! Enjoy riding the Willow City Loop!